The best choice for raising or relocating your home in South Carolina! AABC House Moving is insured, qualified, and experienced. Check out photos of completed projects for our long list of satisfied customers! 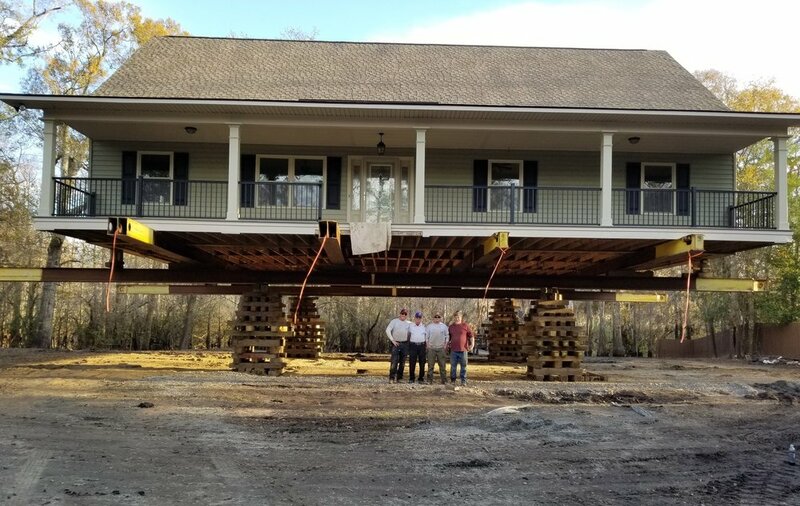 Whether moving a structure across town or raising your home on its current lot, AABC House Moving can answer all of your questions and provide the service you need. AABC House Moving, LLC is a 4th generation housemoving company that is committed to making your move an enjoyable and rewarding experience. "Their attention to detail, planning, and exactness was evident in the smooth journey of this 200 plus year old home without a hitch."